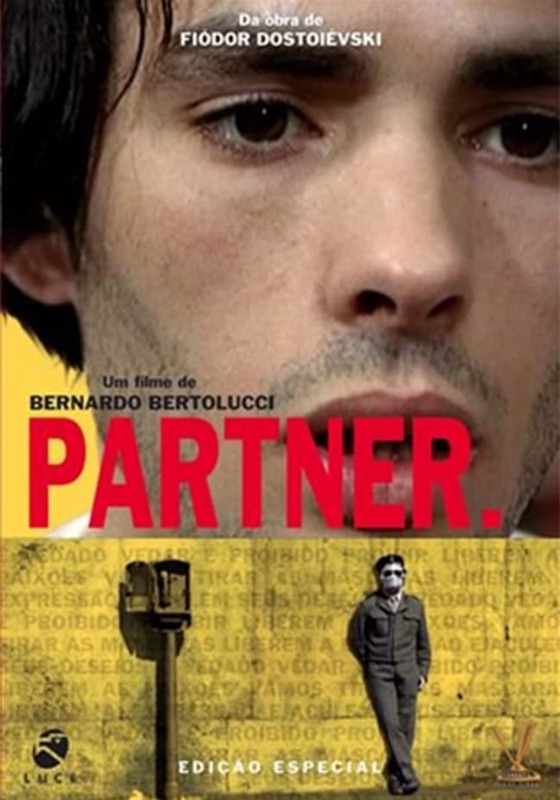 the story of a young idealist (Pierre Clementi) who is faced with his politically revolutionary, socially active, and possibly psychotic doppelganger. Was born in 1940 in Italy. He attended Rome University and became famous as a poet. He served as assistant director for Pier Paolo Pasolini in the film Accattone! (1961) and directed La commare secca (1962). His second film, Before the Revolution (1964), which was released in 1971, received an Academy Award nomination for best screenplay. His films are known for their colorful visual style. Bertolucci also received an Academy Award nomination as best director for Ultimo tango a Parigi (1972), and the best director and best screenplay for the film The Last Emperor (1987), which walked away with nine Academy Awards. His brother Giuseppe Bertolucci is also a film maker. Their father is poet and film critic Attilio Bertolucci. He was President of the jury at the Cannes Film Festival in 1990. He supported the Italian Communist Party (PCI). He was a close friend of Pier Paolo Pasolini.He was made a Fellow of the British Film Institute in recognition of his outstanding contribution to film culture.